Back in June of 2013, I wrote about CVS moving across the street from Eastpoint Plaza to the old Quick chek plaza. 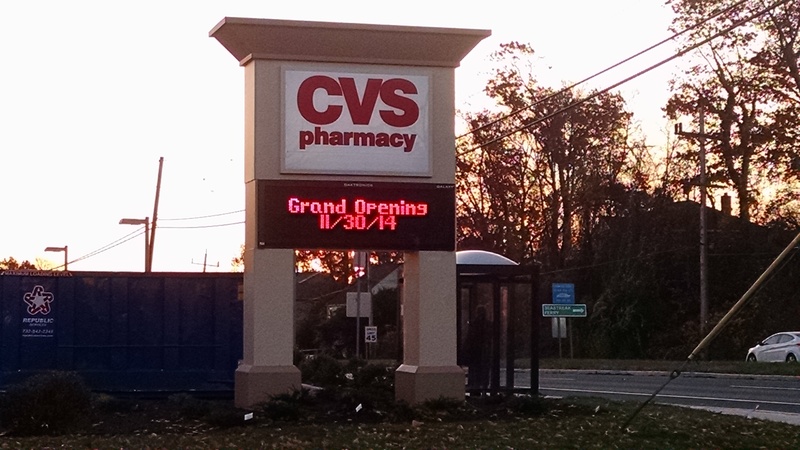 Well almost 18 months to the day, the new CVS superstore will open. Next POLL: If You Lifted in Highlands Did You Use RREM? I’m very excited. A drive-thru, a Minute Clinic. The only thing that would make this perfect is if they are open 24 hours.